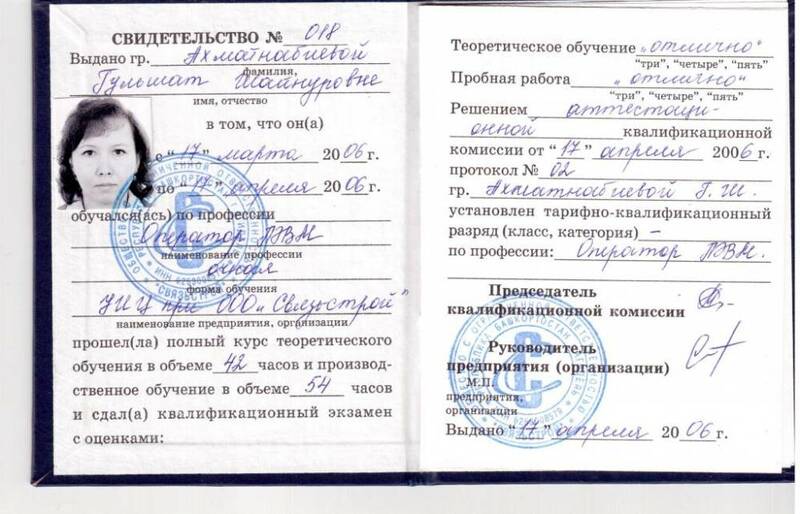 ﻿​17.03. 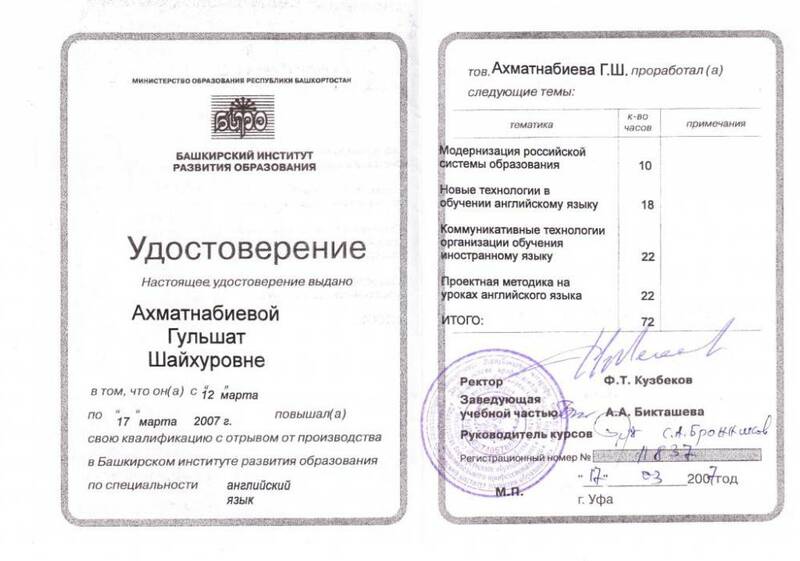 - 17.04. 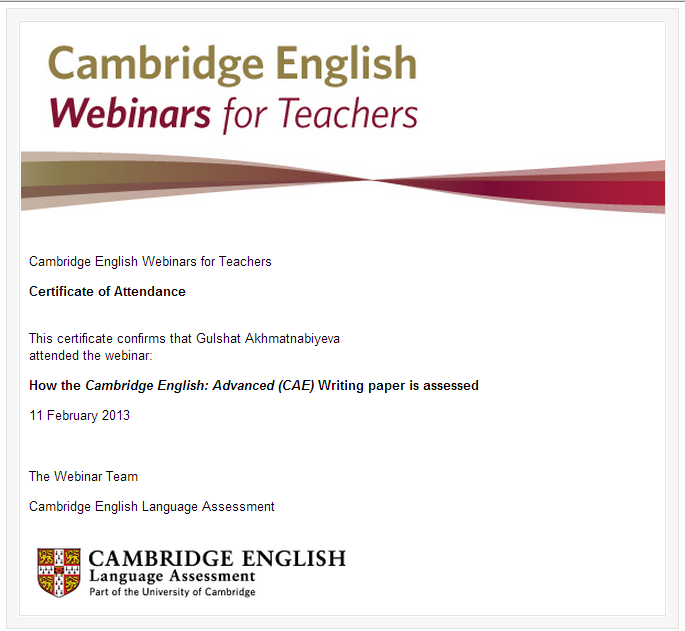 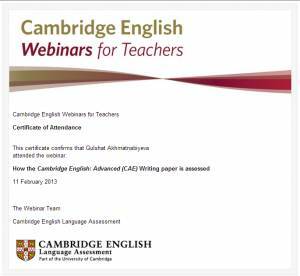 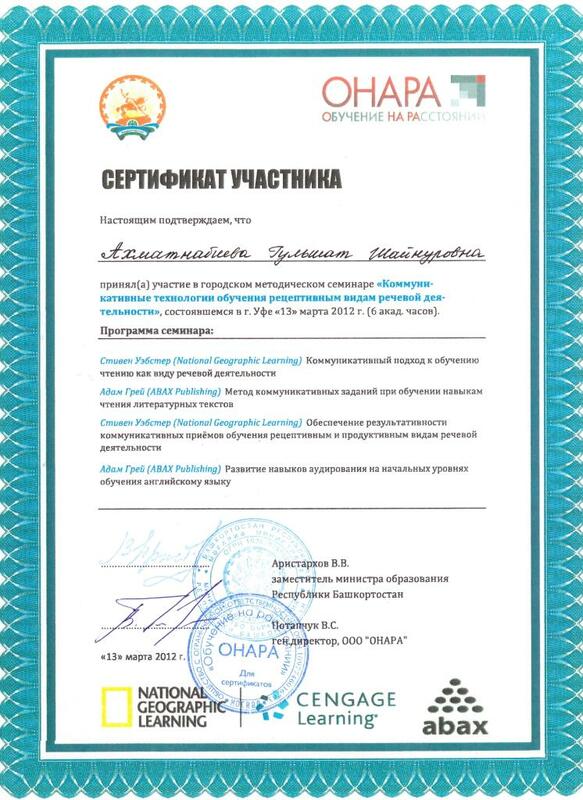 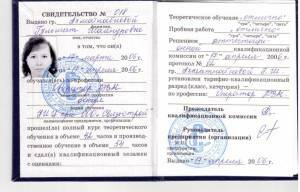 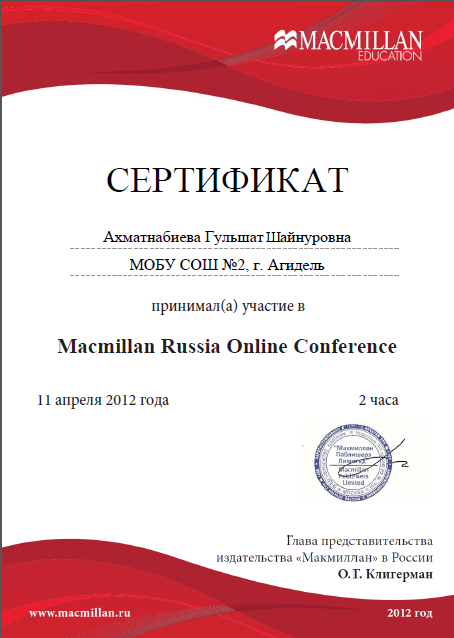 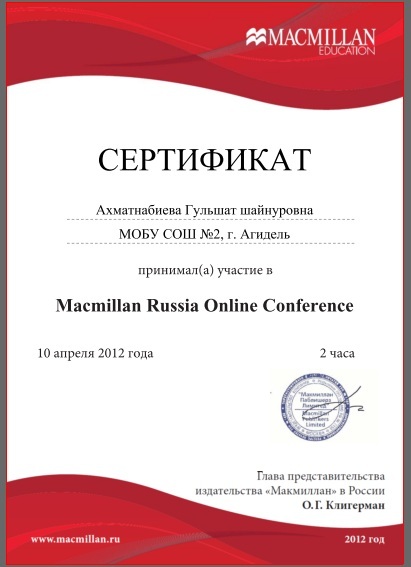 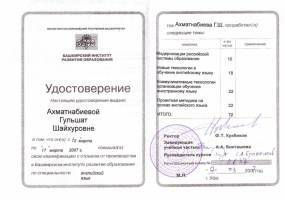 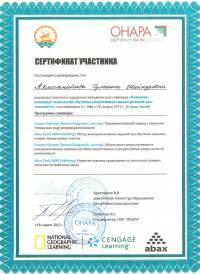 2006 г.
Вебинар ﻿"The Cambridge English Webinars for Teachers Team"